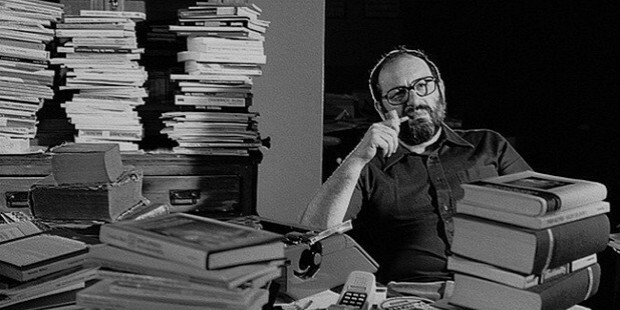 Umberto Eco was an Italian novelist, literary critic, essayist, philosopher and semiotician. 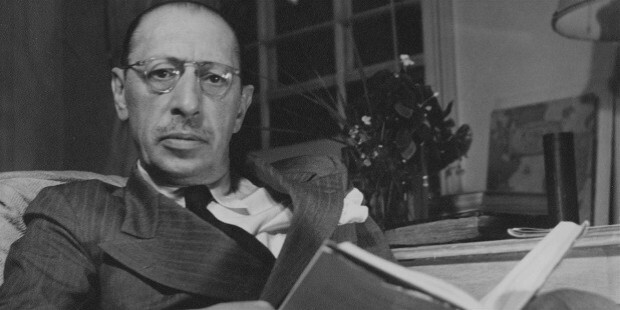 He is popular for his unique writing style that combined semiotics in fiction, medieval studies, biblical analysis and literary theory. 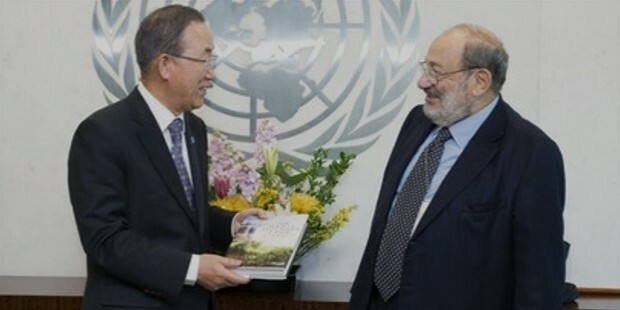 He is the author of many best-sellers and his works have cold millions of copies worldwide. 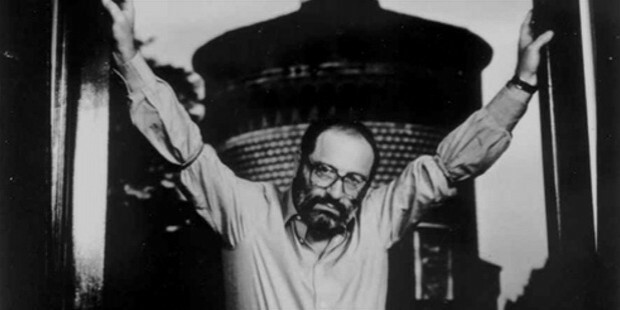 Umberto Eco was born on January 5, 1932 in the northern Italian city of Alessandria. His father, Giulio, was an accountant until drafted by the Italian government to fight in three wars. During World war II, Umberto, along with his mother Giovanna (Bisio) moved to a small Piedmontese mountainside village. Eco received a Salesian education and the order’s influence in his works can be seen in many novels and interviews. 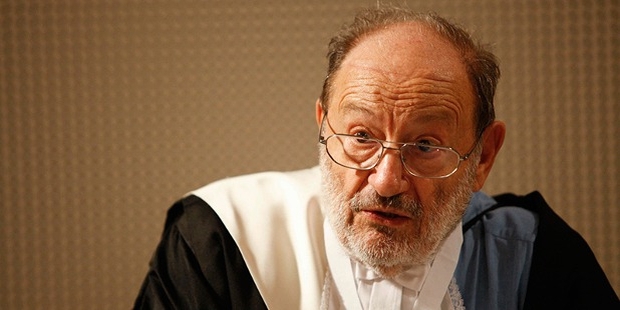 Umberto was encouraged to become a lawyer by his father however he entered the University of Turin to take up medieval philosophy and literature. He wrote his thesis on Thomas Aquinas and earned a Laurea degree in philosophy from the university in 1954. Eco became an atheist and left the church while undergoing his university education. Umberto published his first book, Il problema estetico in San Tommaso in 1956, which was actually an extension of his Laurea thesis. Umberto joined the University of Turin, his alma mater, as a lecturer from 1956 up until 1964. Umberto published his second book in 1959, titled Sviluppo dell’estetica medieval (The Development if Medieval Aesthetics) based on medieval philosophy. He joined the Italian Army for a period of around 18 months but soon left it in 1959 and became the senior non-fiction editor of the Bompiani publishing house in Milan, where he worked till 1975. In 1962, Umberto published Opera Aperta (The Open Work) based on his ideas on ‘open’ text and on semiotics. In 1963, Umberto published Diario minimo. The next year, in 1964, Umberto went on to publish Apocalittici e integrati which analyzes the phenomenon of mass communication from a sociological point-of-view. His latest publication was a joint collaboration with Jean-Claude Carriere containing conversations on the future of information carriers. In his work regarding semiotics, Umberto has published numerous works such as La struttura assente (1968), A Theory of Semiotics (1975), The Role of the Reader (1979), Semiotics and Philosophy of Language (1984), The Limits of Interpretation (1990), Kant and the Platypus (1997) and From the Tree to the Labyrinth: Historical Studies on the Sign and Interpretation (2014). 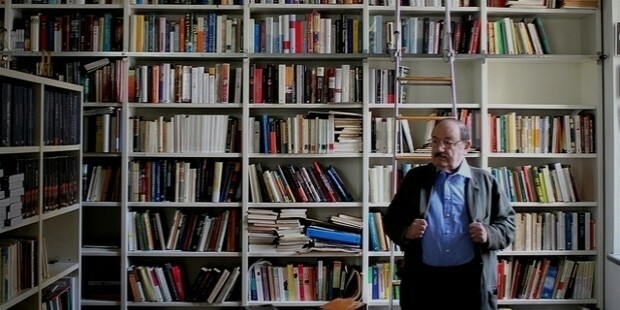 Umberto Eco was a brilliant writer and philosopher who wrote numerous academic texts, children’s books and essays. He was the founder of the Dipartimento di comunicazione (Department of Media Studies) at the University of the Republic of San Marino. Umberto was also the president of the Scoula Superiore di Studi Umanistici (Graduate School or the Study of the Humanities) at the University of Bologna. He was also an honorary fellow of Kellogg College, Oxford as well as being a member of the Accademia dei Lincei. 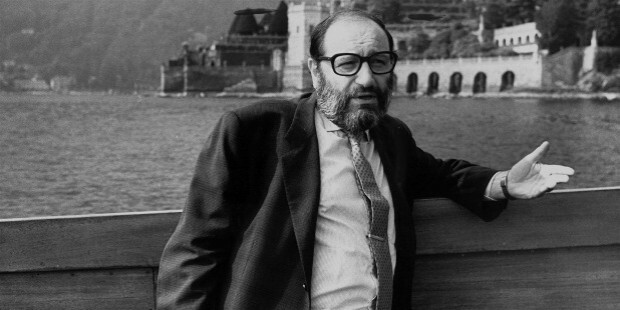 Umberto Eco suffered from pancreatic cancer for almost two years before he succumbed to the disease in his Milanese home on the night of February 19, 2016. He was 84 years of age at the time of death. 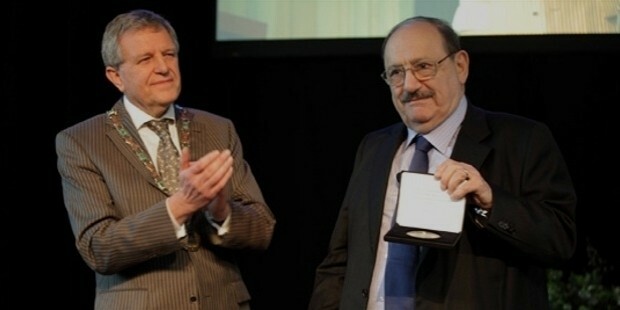 In May of 1993, Umberto was awarded an honorary Doctor of Humane Letters (D. H. L.) from the Indiana University Bloomington for his extensive association with the university. He also received an honorary Doctor of Letters (D. Litt.) from the Rutgers University in New Brunswick, New Jersey in May of 2002.